Itzhak Bentov was a scientist, inventor,and an early pioneer in the research of consciousness. By blending analytical knowledge and intuitive insight, Bentov was the first to develop what is now widely accepted today as a holographic model of reality. 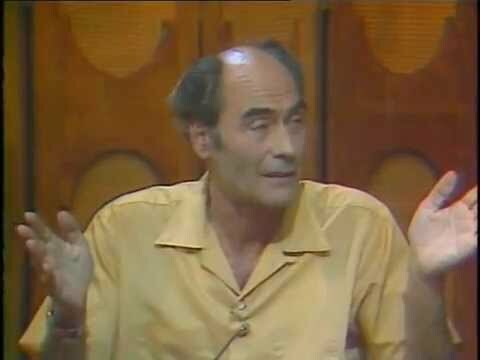 This rare recording of Bentov's last television appearance (1978) and his inspirational exploration of consciousness and the cosmos, is presented in its original form by his wife Mirtala.